Europe is such a vastly diverse continent, steeped to the nines in history and culture. From the Roman Amphitheatres in Italy, to the astonishing wilderness of the Transylvanian castles of Romania, you can truly feel the changes from one country to the next. 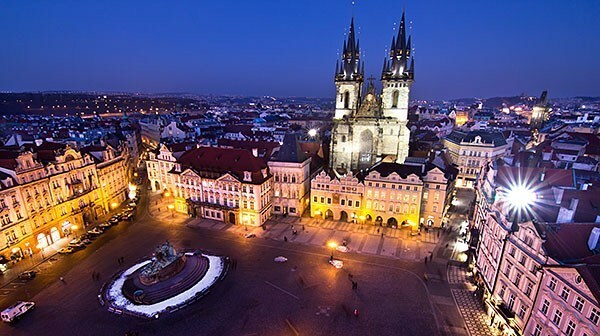 The capital of the Czech Republic, this magnificent city is a great place to start. The central market place is all cobbled stone as are most of the streets, and it is surrounded by huge looming gothic buildings and impossible looking spires that seem as if they touch the sky. Here you will also find Prague’s most famous attraction, the ancient astronomical clock. For food and drink head away from the centre as it can be expensive. There are plenty of restaurants that will serve lovely local cuisine for a fraction of the overpriced, tourist orientated stalls of the central market. You cannot mention Prague without speaking of its tremendous selection of beer. The average price for a beer is around 80p to £1 and the quality is out of this world. You will find some of the most expensive UK high street lagers scoffed at here and for good reason, this is nation that are true connoisseurs of beer! Located on the coast of Portugal, this beautiful little town is a real gem. Its quaint cobble stoned streets being overlooked by verandas it has a romantic, almost Mediterranean feel. There are lots of great places to stay from sociable hostels to traditional hotels, all for very reasonable prices. The town has a very liberal feel, it being commonplace to gather out on the streets on a summer’s eve to drink and have a chat. The locals, and anyone who stays here, are always very welcoming and friendly. It would be very difficult to not feel relaxed and enjoy yourself here. 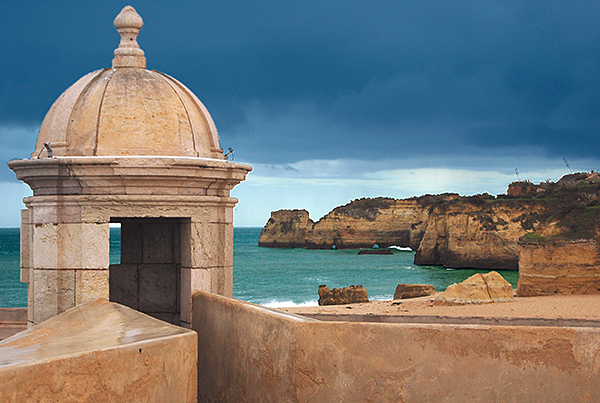 If that isn’t enough, Lagos boasts some of the most incredible and dramatic coastline in Europe. Tall cliffs and huge rocks jutting out of the water, interspersed with sandy bays complete with coves. You can take a kayak and paddle up this amazing shore line, stopping to explore amazing caves on the way and even paddling through some of them. You will even find secret beaches only accessible by boat. This is the capital city of Slovenia. Ljubjana is a special city surrounded by the majestic Slovenian mountains, you could lose yourself here for weeks. For a capital city is seems much less manic than Berlin or Rome for example, but in spite of this lacks nothing at all. Large grey stone buildings stand next to the road, with pedestrian arched walkways beneath, lined with all kinds of shops. The river runs directly through the heart of the city, the historical old town. There is a walkway down the side of the river which is beautiful for a stroll. There are also plenty of bars and restaurants by the riverside which are all very well priced indeed. There are lots of incredible statues and sculptures all over the city, and you will often find some very interesting street performers here and there during the day. You don’t need to break the bank to have a break in Europe. Flights to most major cities are so cheap, and you can do it for much less that you may think. Last updated by jack on 13 January, 2014 in Travel.